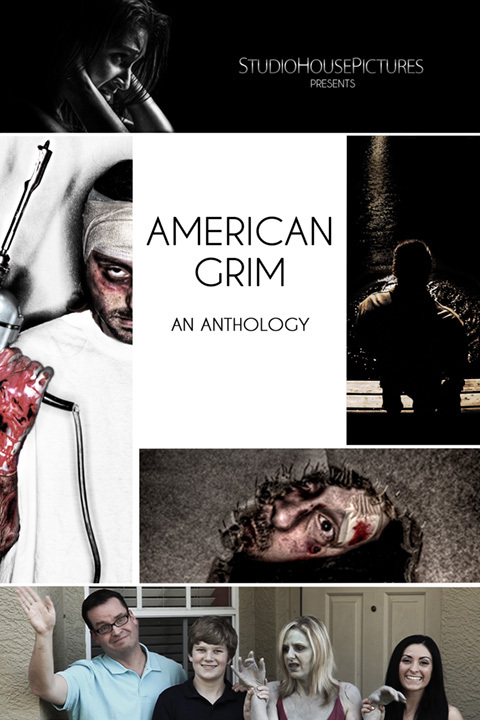 American Grim – Adler & Associates Entertainment, Inc. Starring: Stephanie Ceballos, B.J. Parker, Meagan Parker, Karl Pidhajny, Nichole Lang, Jules Soeiro, Raymond Adkins, Andrea Melhorn, Andrea Melhorn, David E. McMahon, Joel D. Wynkoop, Chelsi Archambeau, Sevan McBride.